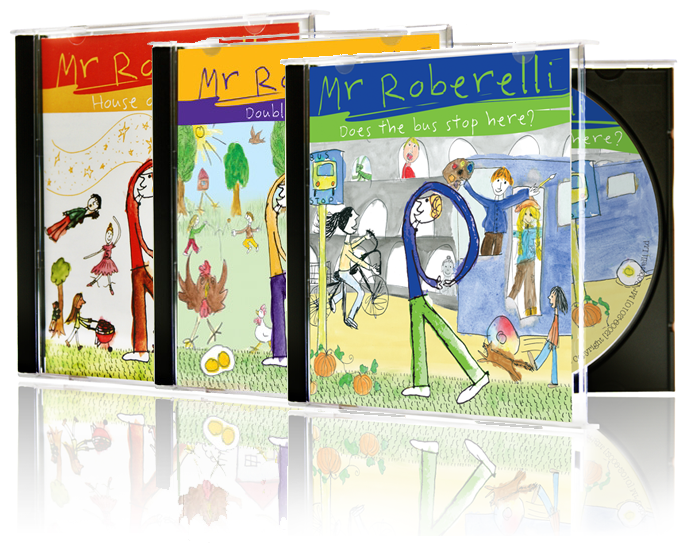 Choose any 3 Mr Roberelli CDs from the drop down lists and save £2.50 on the cost of buying the CDs separaely. Remember our prices include postage and packaging costs. Delivery is by 2nd class post within the UK.